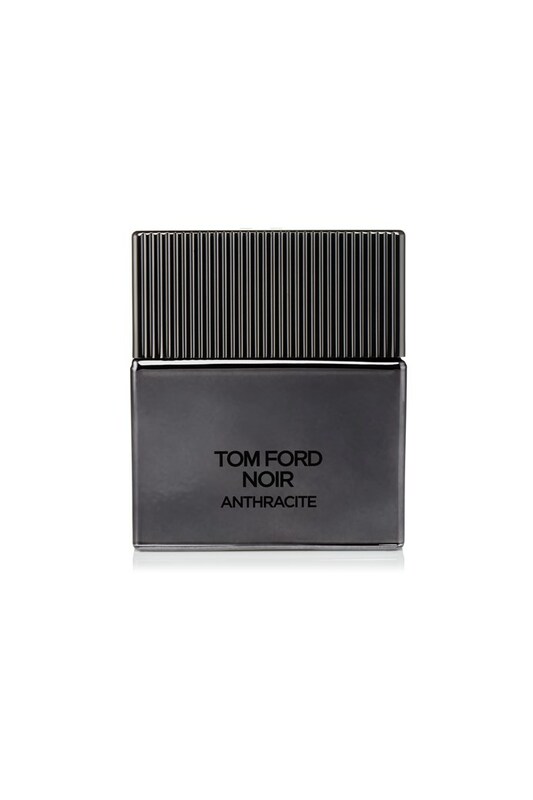 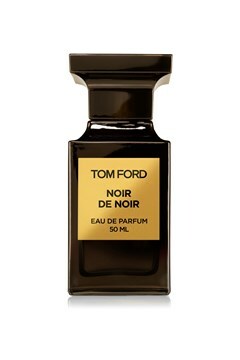 TOM FORD introduces the new Noir fragrance for fall 2017, Noir Anthracite. 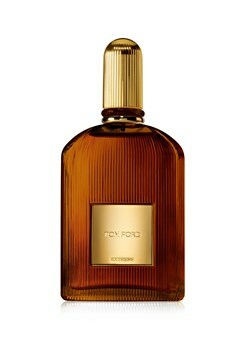 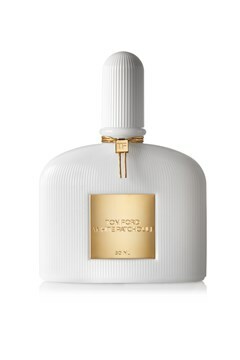 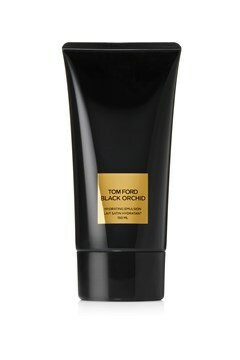 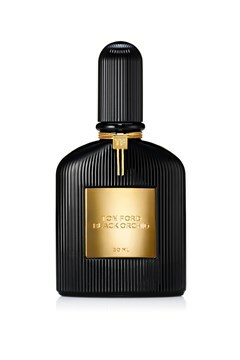 The latest icon of seduction, TOM FORD Noir Anthracite reflects the light in the dark, featuring the brilliance of bergamot and spice against rich black woods such as cedarwood, macassar and santal Sri Lanka. 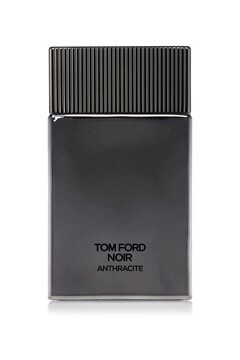 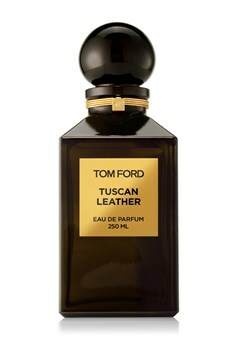 The duality of the Noir man mirrors the dynamic tension between contrasts, where the high-shine glare against grey metal and the black veins of macassar pour into primal night.